For this month’s New Years Resolutions, Gretchen Rubin recommends honing in on whatever passions you find interesting. This last week or so turned out great, but after “Making Time for Play” in May, her suggestions seemed slightly….redundant. Regardless, I am here to follow (nearly) every listed tip and idea in Rubin’s novel and to blog about related experiences. Although I have no desire to write a novel in 30 days, the rest of her recommendations were taken into consideration. The least I could do is make sure the passions I follow this month differ from the fun enjoyed in May. As previously mentioned, I lack the desire to complete a full-blown novel. Between gardening, hooping, keeping up with our new house, interviewing for different positions, completing paperwork for a graduate program, playing with the cats, reading and watching movies, it’s all I can do to keep up with blogging lately. Hooping has absolutely become my latest obsession. After learning 5 tricks in 2 weeks, I craved new techniques to perfect. So I decided to dedicate 20 minutes each day towards a new hobby. Oddly enough, the chick I’m hooping with came into my life via Facebook. After she posted a message in the Bonnaroo group asking people to meet at her house for free hoop lessons, I immediately hopped on board and have practiced with her once a week ever since. How delightful it feels to involve myself in physical activity truly worth looking forward to. Exercise and EDM mixed with meeting new friends has become essential to my happiness. Rubin’s insight from May regarding the 3 different levels of fun stuck with me, as she suggested those who develop hobbies to work on for the long-haul tend to reap the rewards with an increased sense of confidence upon completion of the challenge. “The harder the conflict, the more glorious the triumph” (Thanks Thomas Paine) Needless to say, I am eager to nurture and improve in this recently discovered passion. Sometimes I find myself complaining how I rarely make time to google things. Another goal to substitute for novel-writing revolves around googling nutritional information. Cooking provides such pleasure and gratitude once the meal is ready to consume, but I’ve always wanted to research how food directly affects the body. Click here to review my daily food discoveries with links to follow. I also plan to research local food competitions, just to see what’s out there. It would be nice to sample finger foods initially to determine what I’m up against before enrolling in a challenge, but over the next several months I need to establish what exactly I cook best first. Rubin reiterates the need to clear time in her schedule for reading. One interest I’m guilty of casting aside would concern my fond curiosity of crystals and stones. After becoming involved with Chakra Balancing last year, researching the metaphysical powers of stones fueled my desire to acclimate to a higher level of consciousness, and to strengthen positive energy for a balanced existence. Purchasing the Pocket Book of Stones turned out to a blessing in disguise, a highly informative read. 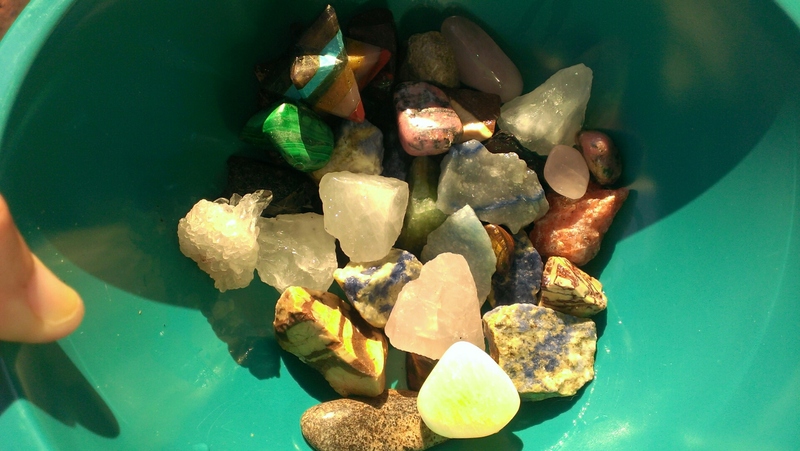 With my guide in hand and a modest assortment of stones and crystals to meditate with, I left Stone Keepers on Black Friday feeling very confident in my purchasing decisions, eager to learn more. Thankfully I’ve held onto every receipt, so if I forget the name of a stone I purchased, I can review the cheat sheets. The book provides readers the opportunity to memorize the beneficial physical, emotional and spiritual qualities of each stone in a very easy, direct read with full-color photos and an alphabetized listing of the names. The Pocket Book of Stones remains highly recommended for beginners seeking guidance and wisdom. One particular website explains the power of stones and crystals, the differences between each and how to use them. Click here to be redirected to John and Micki Baumann’s website. Deadlines tend to consume my soul. As a Capricorn, I thrive under pressure. Still, I wanted to go easy on myself this month in an effort to balance several hobbies in mind. The summer garden in our front yard has peaked, so I decided to take up Mums for the upcoming Fall Season. What I’ve noticed is my unique ability to keep vegetables alive with little to no problems, while flowers tend to die a week after I purchase them. Forget about results. I’m beginning with 2 mum plants, but if they fail to make it, at least I tried. Since my wisdom teeth were pulled yesterday, I can’t corkscrew with the hoop (which I love to do) or enjoy any tricks near my face. That’s okay. I still plan to hoop every day but to focus more on legs and hip moves, working the hoop back up from my knees to my waist. Forget about results, and take it easy. Rubin’s final suggestion for September resolutions led to her creating proper hardback books through a website for under $30. Rather than accepting help from a publishing company, Gretchen’s access to the site cut out the middle man so she could literally create the books herself. 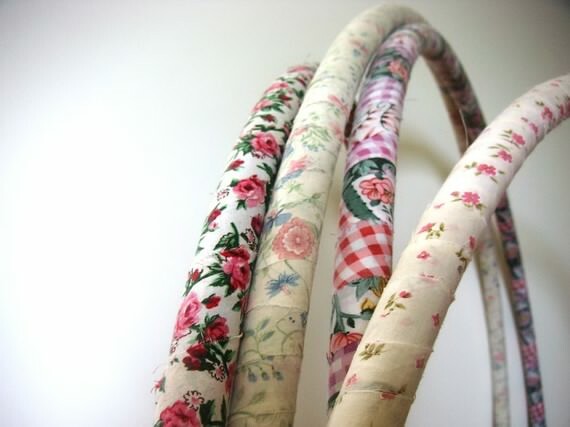 My new technology would be the hoop I purchased from Cassie earlier this week. An “official hoop” tends to be weighted and larger in diameter versus the cheap plastic hoop I bought for $5 at Walmart filled with water. It’s difficult to explain…but those who have hooped consistently can feel the difference. Looking forward to learning more about the process of constructing my own hoop and maybe I will give it a try by the end of the year. For now, I am reviewing information regarding tubing, tape and DIY tutorials. 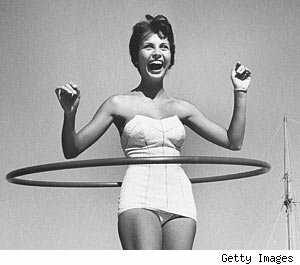 My Pinterest Board is gathering steam as I gradually learn more about hooping with each passing day. The last technology to conquer would be my car! Six weeks later and I still have yet to read the owner’s manual, what a shame. My friend Stephanie showed me how to use Bluetooth in the Scion xD, so Lord only knows what else my car is capable of. Do you have a passion you wish to pursue but haven’t accomplished yet? How do you clear your schedule for the activities you thoroughly enjoy? Thanks Cathy for following my new blog. I just checked out your blog. Your style of writing is just fantastic. Looking forward to reading more stuff from you. No problem, thanks for swinging by my site as well!